The subject of drug is as old as disease and illness has been man's heritage right from the beginning of his existence. The beginning of medicine and pharmacy are so closely interwoven with superstition and fact that it is difficult to separate the real from mythical. 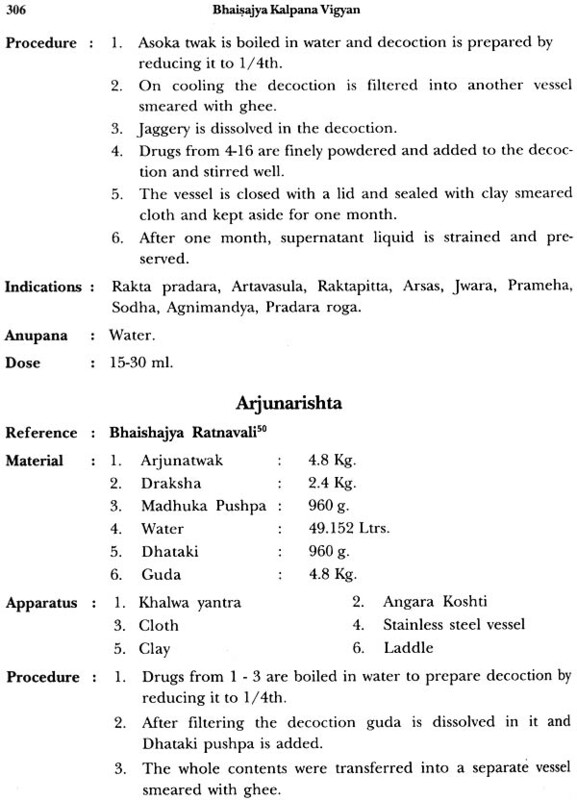 Drug manufacturing part of Ayurveda is dealt in Rasasastra and Bhaishajya Kalpana. They deal with drug identification, selection, collection, preservation, processing, storage, product analysis, efficacy, toxicity and safety evaluation, dose determination, clinical evaluation and finally its clinical application. Earlier, it was not a separate subject or independent branch of learning. It was a part if the study of Ayurveda and along with the clinical subjects. 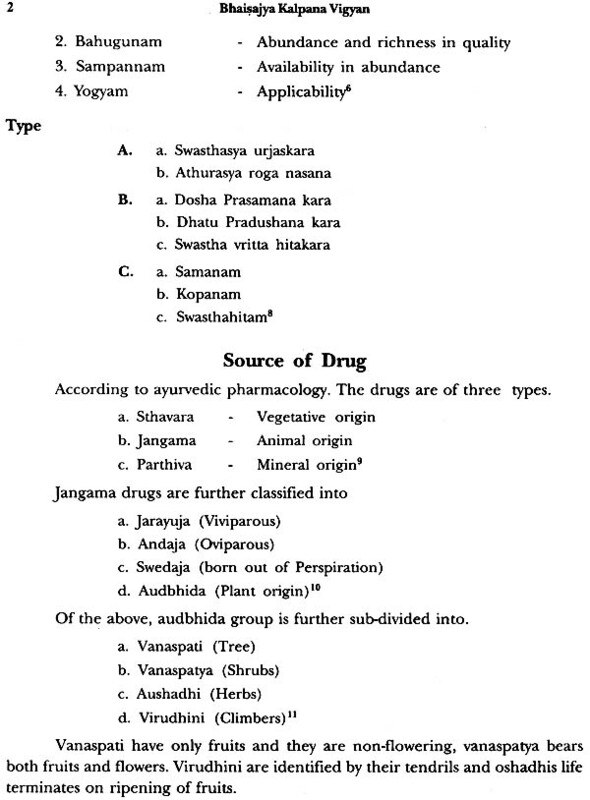 Training in drug manufacturing is imparted to learners of Ayurveda as practicing physician used to prepare the medicine on his own according to the need and suitability of his patients. In the course of time, with the increasing population, busy life style and with the patient showing more inclination to obtain readymade drug from the manufacturer instead of from the physician, physician started depending on pharmaceutical industry for his drug requirement. 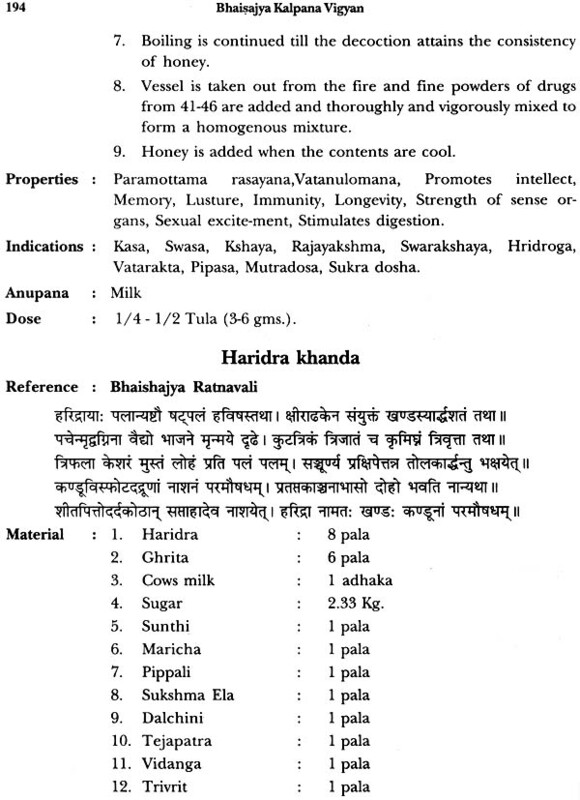 With the changing times and trends, the subject matter of Ayurvedic drug manufacturing was also classified as a separate subject specialization as Rasasastra and Bhaishajya Kalpana to provide a better and detailed knowledge with Rasasastra dealing with metallic, herbo-mineral drugs and Bhaishajya Kalpana with mostly drugs of herbal origin. Background of Bhaishajya Kalpana goes back to pre-historic age and time. World's oldest writings on pharmaceutics and therapeutics come from India and they are the Vedas. 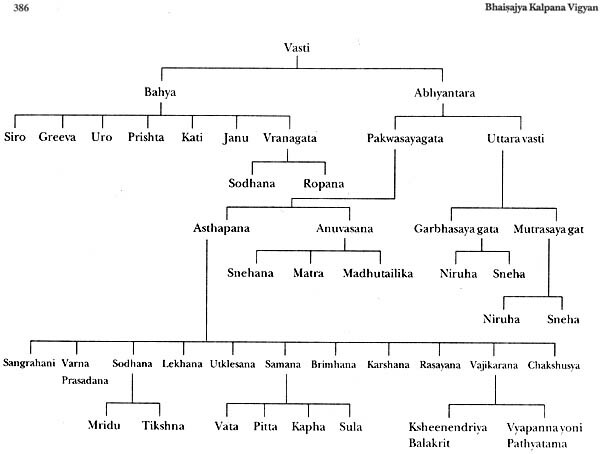 Bhaishajya Kalpana has its foundation firmly rooted in Vedic literature. 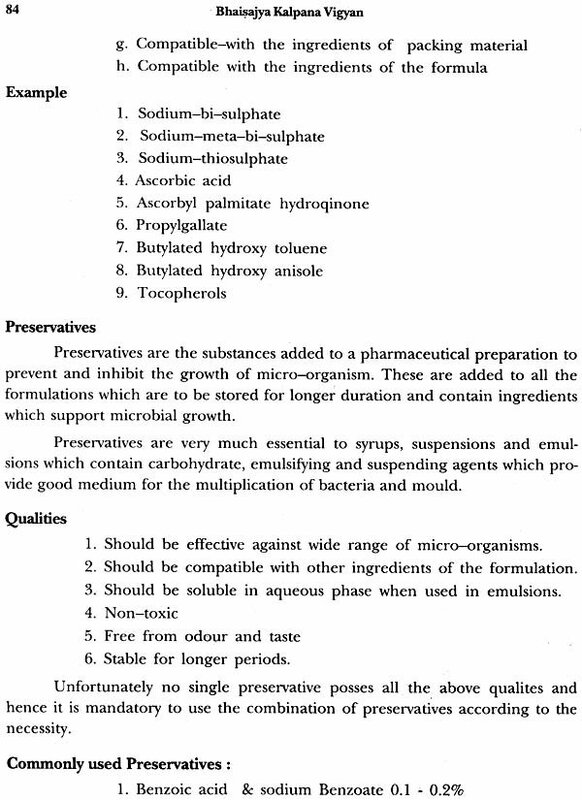 There was no system of pharmacy on commercial basis in those days. 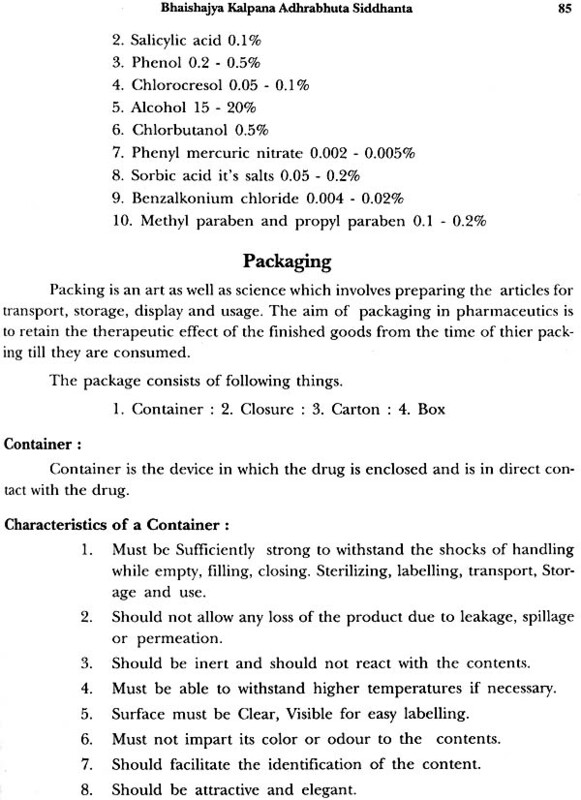 Preparation of medicine was considered as on of the fine arts and is practiced with service motto. In Vedic literature, we come across with ample references about different pharmaceutical preparations. 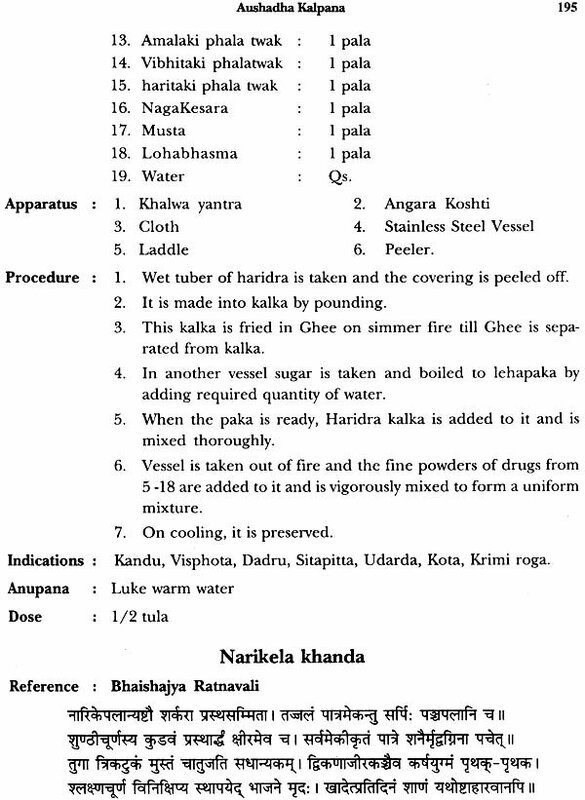 Apart from medicinal preparations, various dietic preparations were also mentioned in detail in Vedic literature. We get more information about pharmaceutical preparations from Atharva Veda. All the main classical works of Ayurveda deal with drugs, their composition and action in addition to the other aspects of medical system. 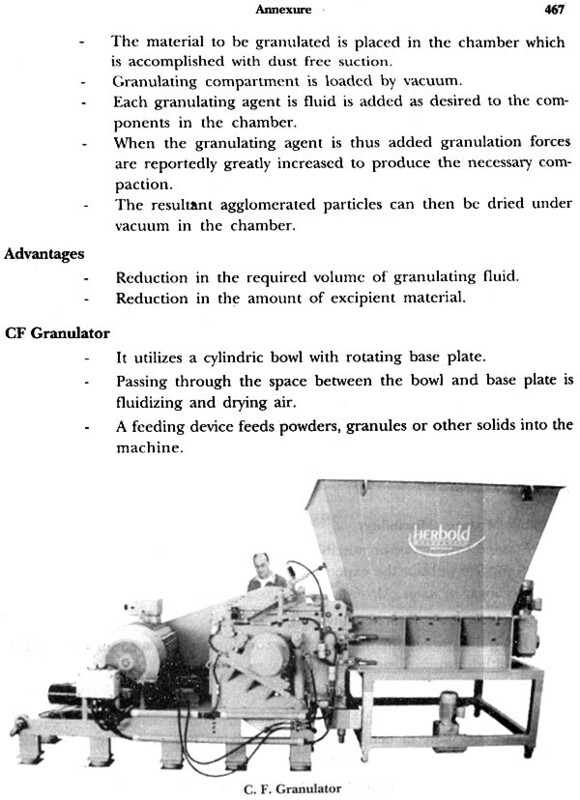 Subsequent works of medieval period apart from adding some new preparations to the existing one, also detailed about the adaptation of equipment from alchemy into Bhaishajya Kalpana. According to Astanga Hridaya, there is nothing in the universe which does not have the therapeutic values or can not be used as medicine. At the same time everything can not be used as medicine for the treatment every disease. 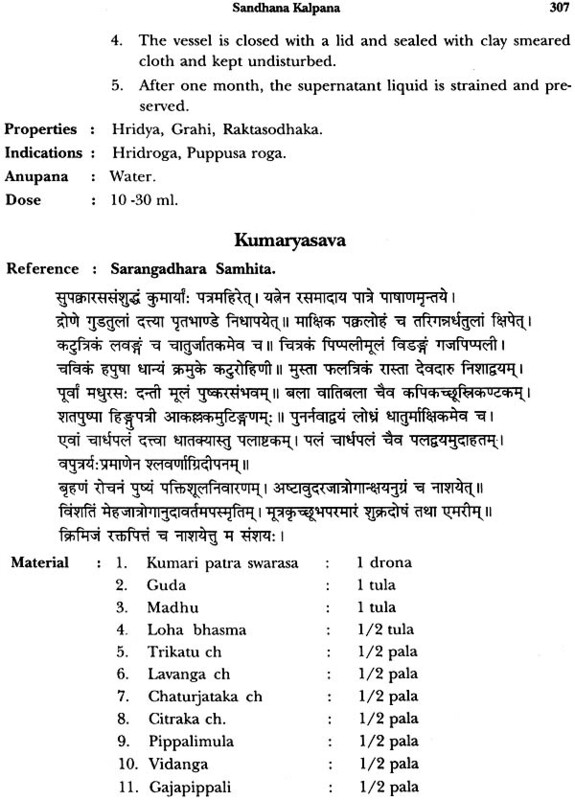 A drug can be used as medicine in a specific condition only after certain processing's known as samskara to make it fit for therapeutic usage. To make a raw herb suitable for therapeutic utility is the subject matter of Bhaishajya Kalpana. Ayurvedic pharmacy gradually developed into a full-fledged science from the state of primitive art with the influence of modern science by incorporating advanced techniques and methods to suit the changing times, needs and demands. 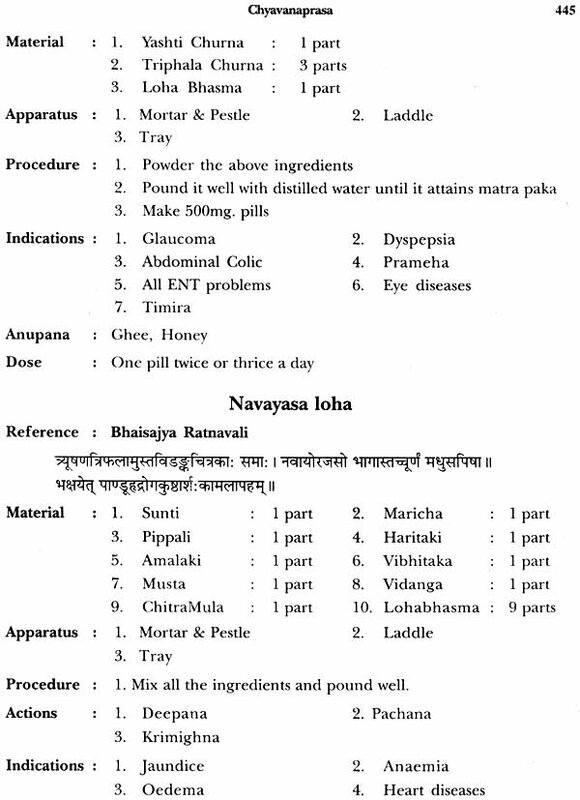 Bhaishajya Kalpana deals with different fundamental principles of Ayurvedic pharmaceutics right from the collection of the drug to the dispensing of finished product and various stages and phases involved in between. 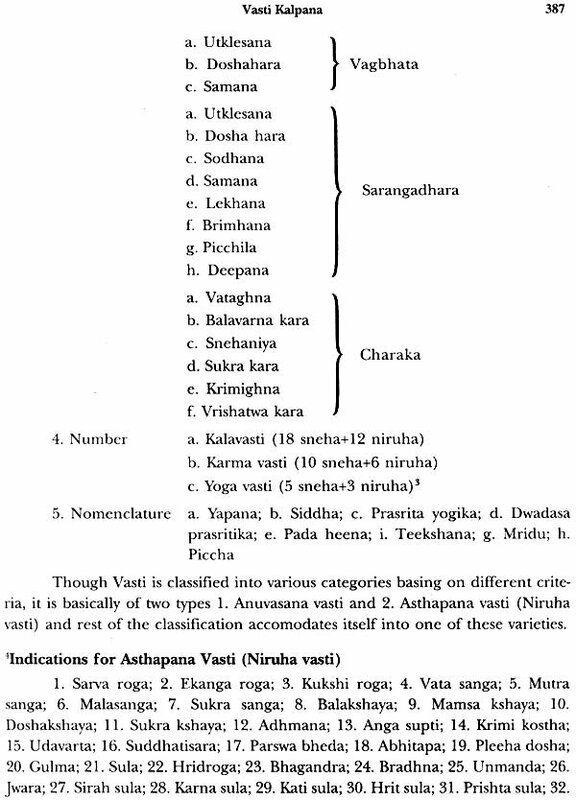 The knowledge of these principles is essential not only to the student of Ayurveda but to the clinical practitioner and industrial pharmacist as well for a successful profession and practice as they form the rational basis for Ayurvedic therapeutics. The object of Bhaishajya Kalpana is to provide rational basis for choosing and using drugs and to bridge the gap between basic medical science and clinical medicine. Just as the Moon looks lustreless without the moonlight and Sun looks dull without the hot rays, a physician becomes handicapped and incompetent without proper knowledge of Bhaishajya Kalpana. 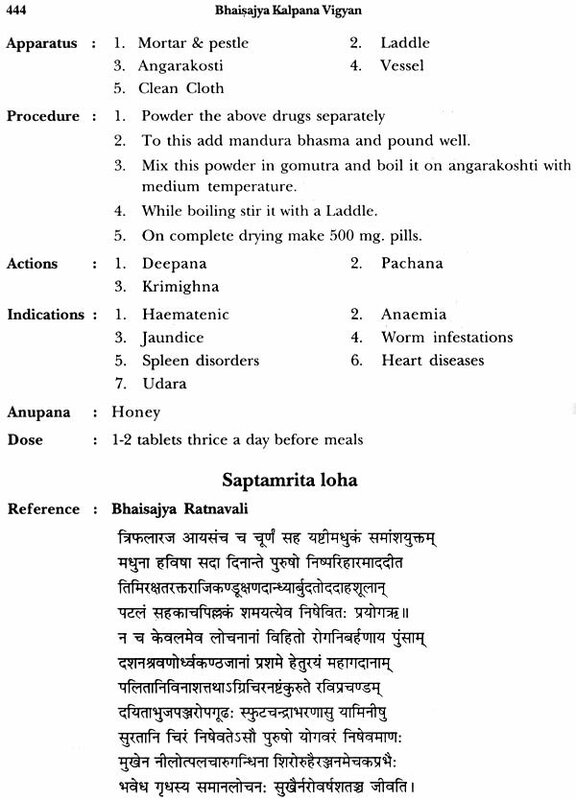 The subject matter of Bhaishajya Kalpana which has been scattered allover in various ancient and contemporary works has been arranged in a systematic and methodical way as per the curriculum of Central Council of Indian Medicine in this text. I hope this book meets the academic needs of student of Ayurveda during their course of study both at under-graduation and post-graduation level. I am sure it serves as useful tool to the practicing physician and pharmacist also as it deals with relevant important aspects of Ayurvedic clinical practice and Ayurvedic pharmacy. I offer my salutations to the divine lotus feet of Lord Dhanwantari, the master preceptor and to all the sages and authors whose works formed the basis for my present work. I convey my gratitude and respects to Dr. K. Nishteswar, M.D., Ph.D., Professor and Head of the Dept. 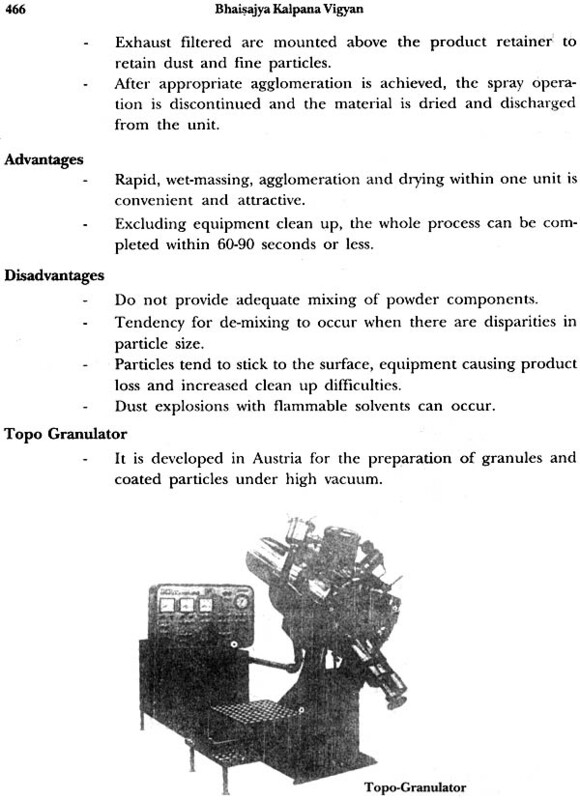 Dravya gun a, Rasasastra and Bhaishajya Kalpana, Dr. N.R.S. Govt. Ayurvedic College, Vijayawada, A.P. for initiating me into the practice of writing the text books and also for his constant encouragement. I also owe my gratitude to my family members and my students for their moral support. I express my heartfelt gratitude to M/S Chowkhambha Krishnadas Academy, Varanasi for undertaking the publication of this book.